The world is full of exploration possibilities in every corner. From the Rockies of southwest Colorado to the subarctic tundra of northern Sweden, you’ve probably never heard of these epic hikes. Whether you’re looking for a thru-hike or a simple day trip, you’ve found your new bucket list trails! 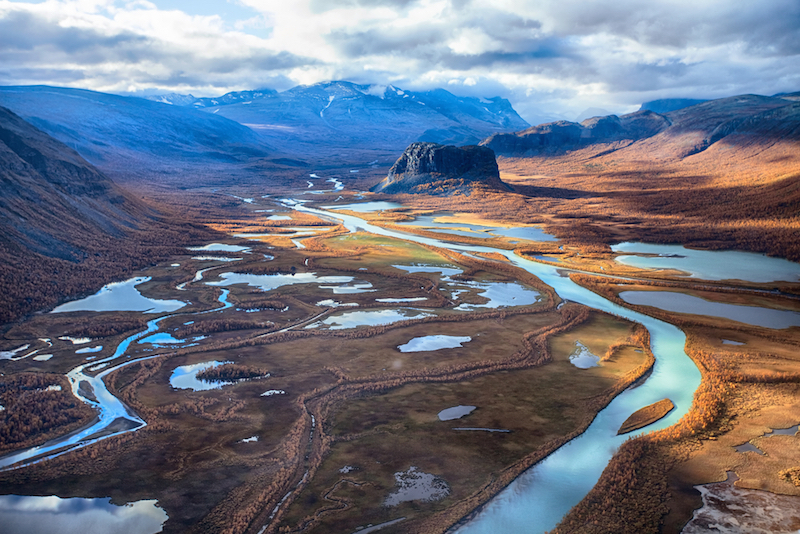 Explore one of the most remote wilderness areas known to Western Europe by traversing Sweden’s Kungsleden (The King’s Trail) in both winter and summer. What’s known as a challenging and extremely cold trail in the warmer months makes an impeccable cross country skiing route all winter long. Starting in Abisko in the north and winding 270 miles to Hemaven in the south (or vice versa), the Kungsleden is notorious for it’s evergreen and pillowy-soft views, refreshing air, and Aurora Borealis sightings. Those who have conquered the Appalachian Trail know Mount Katahdin marks the formidable northernmost conclusion. As the highest point in Maine at 5,267 feet, the final stretch of the AT is notorious for rugged terrain, a steep climb, and unbelievably rewarding views. 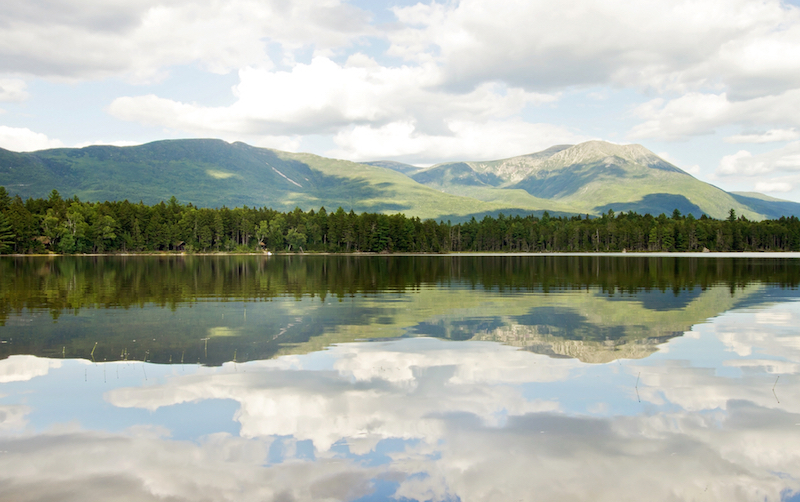 Tackling Mount Katahdin is also a great day trip, with a popular trailhead starting at the Roaring Brook campsite (Roaring Pond Trail). But the most challenging ascent? Take the “Knife’s Edge,” a steep and narrow path that’s claimed several lives over the years. Think you have what it takes to summit Mount Katahdin? 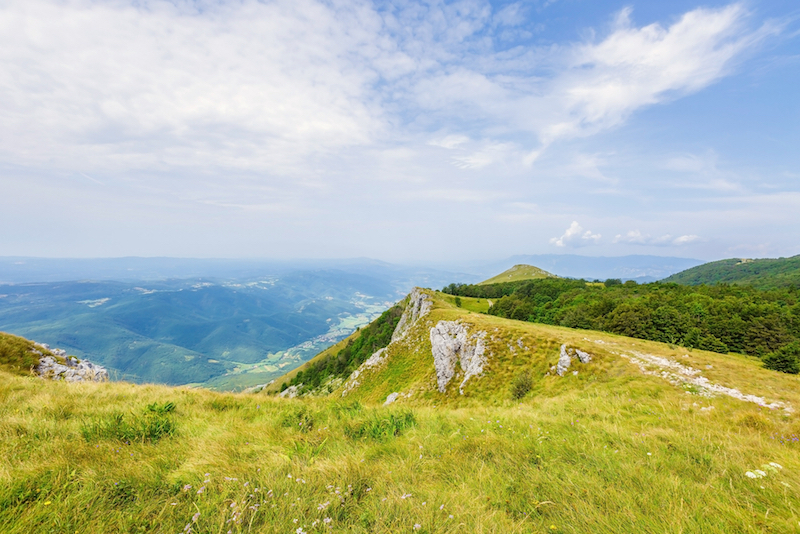 The oldest hiking trail in Europe might not be in the country you think. 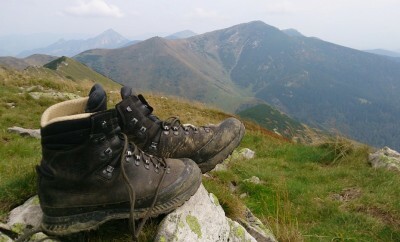 Slovenia’s Mountain Hiking Trail, called Slovenska planinska pot in Slovenian, is a long-distance thru hike stretching from Maribor in the northeast to Ankaran near the Italian border. 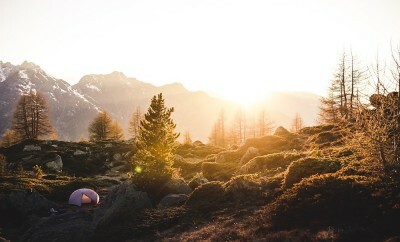 The Slovenian mountains, which have some of the most dramatic scenescapes in the Alps, are connected via this historic trail which opened in 1951. The Mountain Hiking Trail has a total of 58 huts for overnight shelter, as well as two museums along the way. 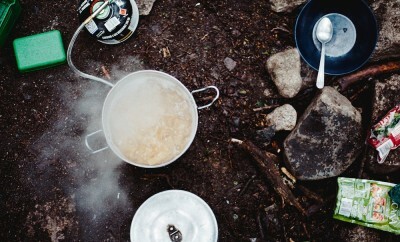 A local favorite, Chicago Basin marks one of Durango, Colorado’s most epic backpacking routes. 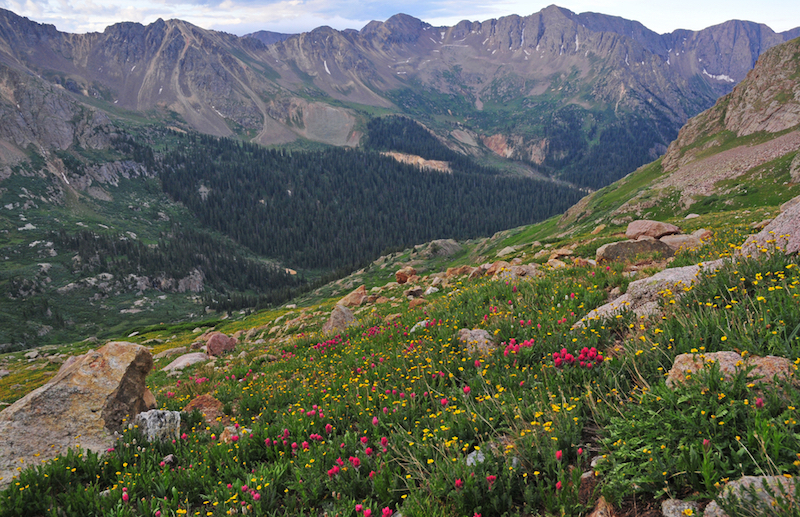 If you’re in the mood to cross off not one, but three 14ers at once, Chicago Basin is the perfect choice. The trailhead begins at Purgatory Flats off Highway 550 north of Durango, but the most common route begins at the train station downtown. Purchase a ticket on the Durango & Silverton Narrow Gauge Railway for a scenic ride up to Needleton at the confluence of the Animas River and Needle Creek. From Needleton, the hike to Chicago Basin is only six miles, which gives you plenty of time to scale the 14ers over the course of a day or two. Skip the Inca Trail and hike the Huayhuash Circuit instead. 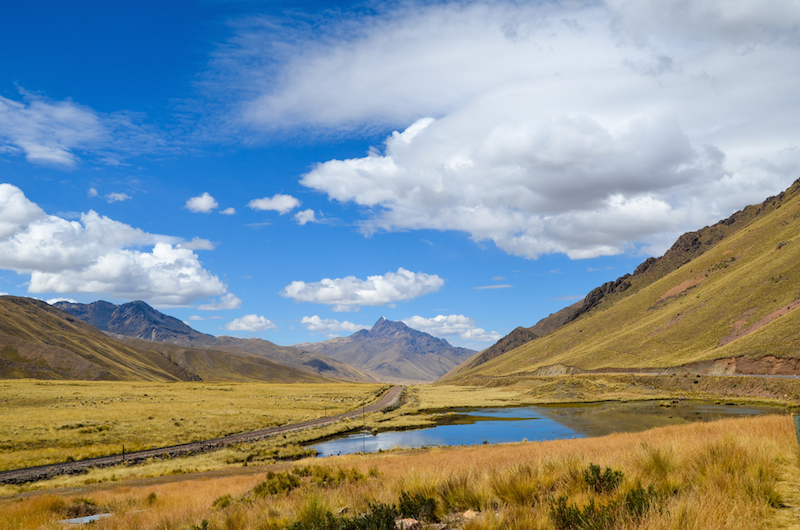 The Peruvian Andes will take your breath away – literally. With seven mountain passes over 14,000 feet, the sheer altitude is inspirational enough. And that’s not to mention the towering peaks, like Yerupaja and Siula Grande, that climb over 20,000 feet into the sky. Want big mountain views? The Huayhuash Circuit is it!